With leading edge technology and skilled, professional staff, we are the resource you need for audiology treatment, diagnosis, and more. Our services include diagnostic hearing evaluations, screenings, aural rehabilitation, tinnitus evaluations and management therapies, cochlear implant testing and mapping, and community seminars. 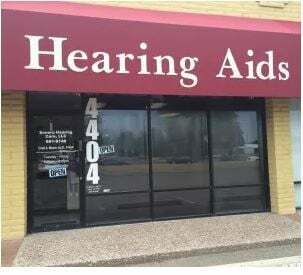 We also offer hearing aid services such as consultations, fittings, and repairs. 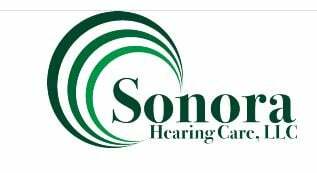 We always aim to be the best in hearing care for you or your loved ones, giving you knowledgeable service with a friendly smile. Serving Tucson, Vail, Green Valley, Sahuarita, Wilcox, Sierra Vista, Hereford,Benson, Safford and the surrounding area.